“Knyght Ryder” was the best 80s cover wedding band ever…ever! We loved working with the coordination and floral team at Stephanie Grace, located just a few minutes from our studio on Montana Avenue in Santa Monica. 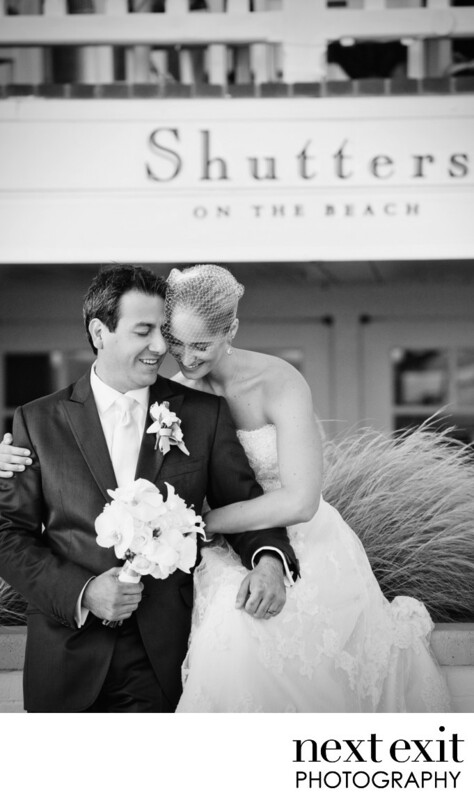 And, always a pleasure working with the staff at Shutters on the Beach!